Be able to evaluate web sites according to purpose, design, navigation and usability. Be able to apply a set of criteria to evaluate a website. Be able to understand what makes a high quality web site. Understand what makes a design great. Understand the basics of layout and composition. Understand the concepts of Contrast, Repetition, Alignment, Proximity. 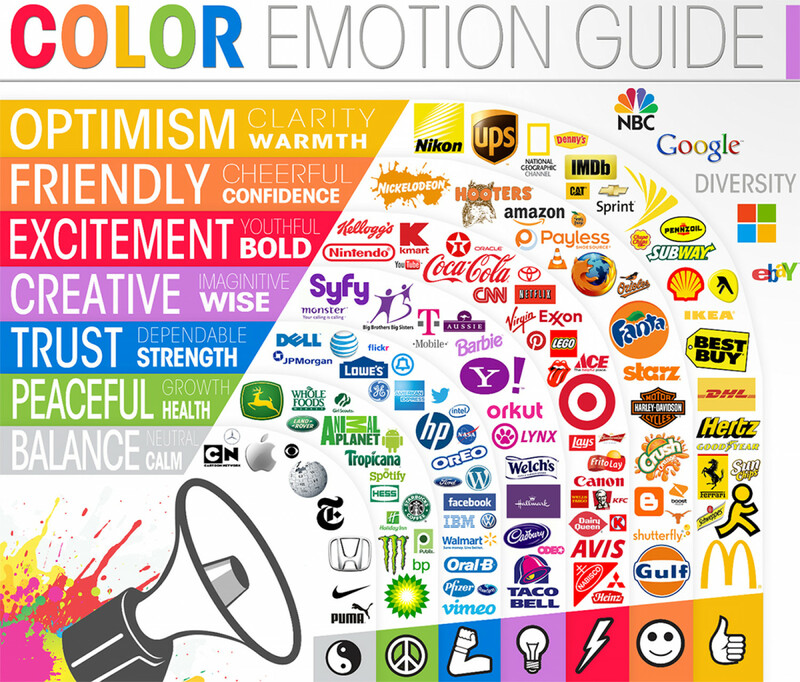 Understand the basic concepts related to using color on the web. 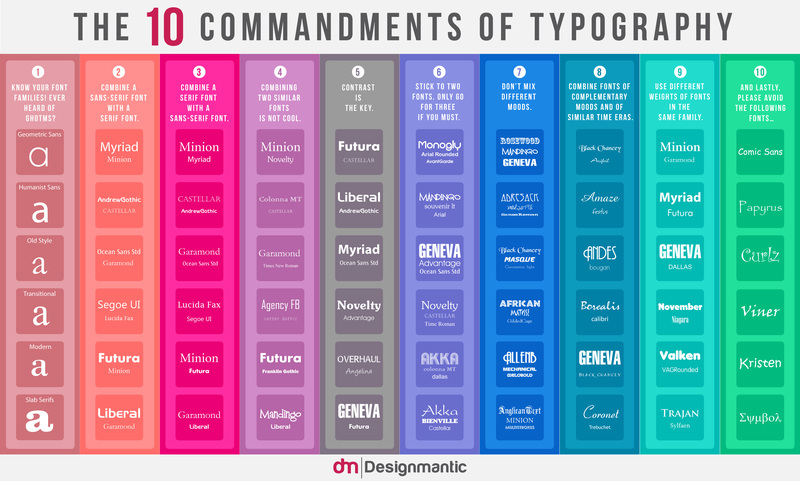 Understand the difference between a font and a typeface. Understand why it is important to develop websites that comply with web standards. Understand the importance of quality content, page titles and page descriptions for SEO.